Airway Health Inc. specializes in Sleep therapy equipment, products and services. In business for over 6 years, serving Milton. We are an ADP APPROVED VENDOR. Our goal is to build a long-lasting relationship with our clients while improving your sleep. You or your partner could be suffering with mild to severe Sleep Apnea. I snore during my sleep. People with Obstructive Sleep Apnea stop breathing during sleep, due to a collapsed airway. These apneas of air last at least 10 seconds or more, can happen more than 10 times in an hour over the length of your sleep. If you answered YES to any of the above symptoms, speak with your family doctor who will guide you as to whether you need to get a Sleep Study. We set your cmH2O pressure. Courtesy follow ups every 6 months. Interactive mask fittings for maximum comfort. 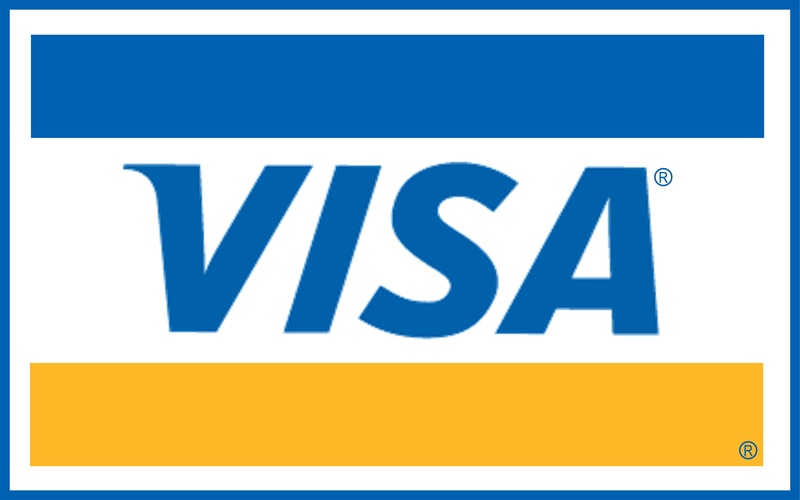 Personalized assistance with Insurance, ODSP, Veterans & Canadian Forces claims. 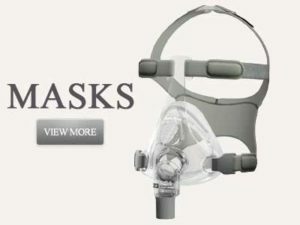 We carry the latest products in technology & design in masks. Backup battery’s for nightly use, camping & travel. All devices come with a 3-year manufactures warranty. All masks come with a 30 day mask guarantee. After you have had your sleep study, with your prescription make an appointment, email us or fax to us at 289-878-3300. 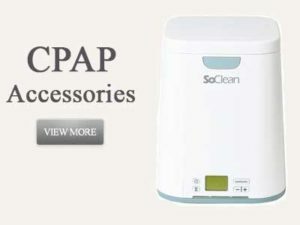 LET US GET YOU STARTED ON YOUR CPAP THERAPY TODAY!